For Concentration Camp Doctor, A Lifetime Of Eluding Justice Aribert Heim was a Nazi concentration camp doctor, yet he evaded prosecution after the war, spending the final years of his life on the run. Nicholas Kulish, co-author of The Eternal Nazi, explains. 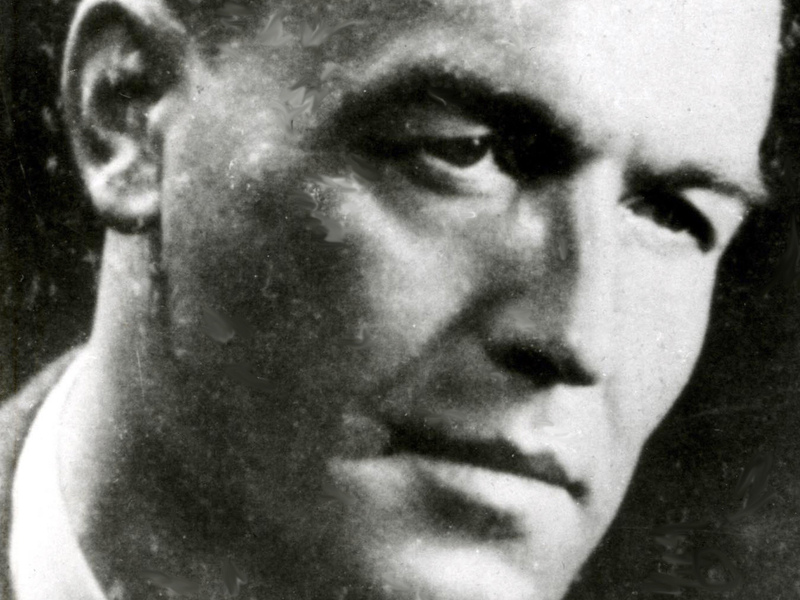 Nazi SS doctor Aribert Heim continued practicing medicine for years after World War II, until his secret concentration camp past returned and he fled to Cairo. Aribert Heim was a Nazi doctor at the Mauthausen concentration camp. He gained notoriety there for operating on healthy patients, often killing them painfully in the process. Heim, however, evaded prosecution after World War II, spending the last 30 years of his life on the run and ultimately dying in Cairo in 1992. Nicholas Kulish, co-author of The Eternal Nazi, tells the story.